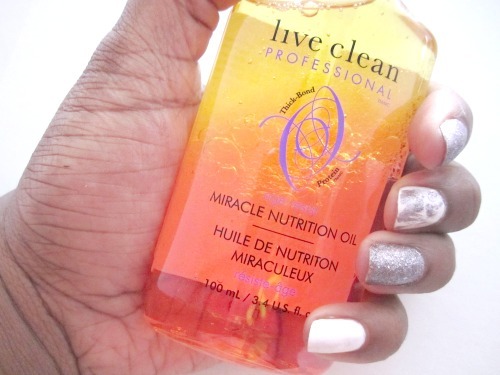 Oils have definitely become mainstream and have been making a huge impact lately. I personally think that they are a must have in your hair regime. Not sure what brand to start with? 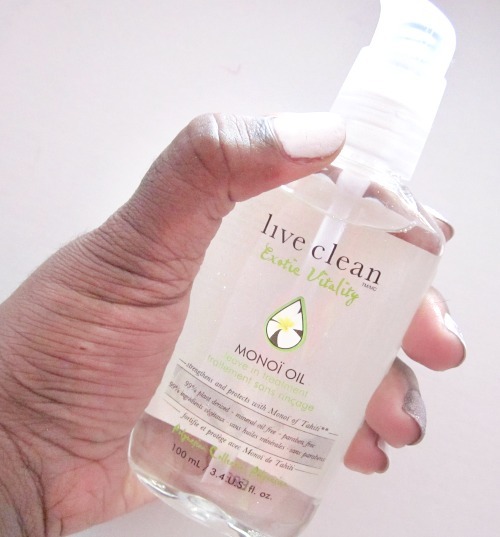 Check out Live Clean’s three amazing hair oils. Perfect for curly, frizzy and dry hair. 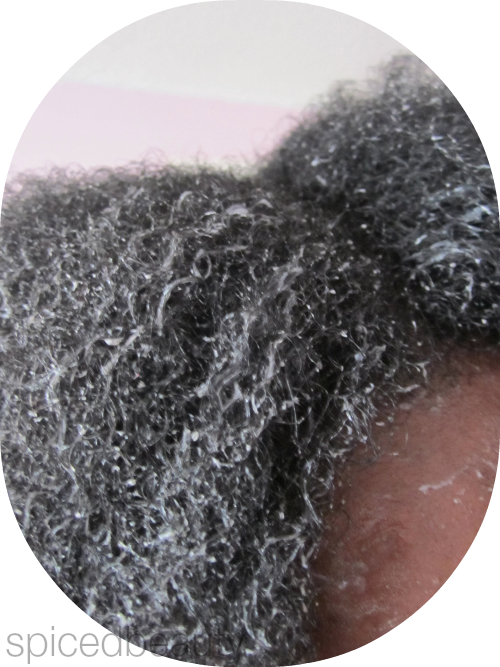 This product repairs hair by using Buriti Oil and Macademia Nut Oil. Plus Wild Flower Honey to help your hair hold onto water molecules. Want that perfect blowout? It also helps to prevent heat damage. Perfect for brittle, fine and dry hair. This product contains Tahiti’s native Tiare flower (which known for it's beautiful scent) and Monoi Oil (very rich blend of coconut oil). Plus Bamboo Extract and Jojoba Oil to ensure your hair is fully moisturized. This product contains Hydrolyzed Wheat Protein which attaches to the hair shaft causing hair to appear fuller. Also contains Jojoba, Rosehip and Avocado Oil. An amazing pre-shampoo treatment. Last year was all about colour for me. This year, I'm more laid back with tints and balms. 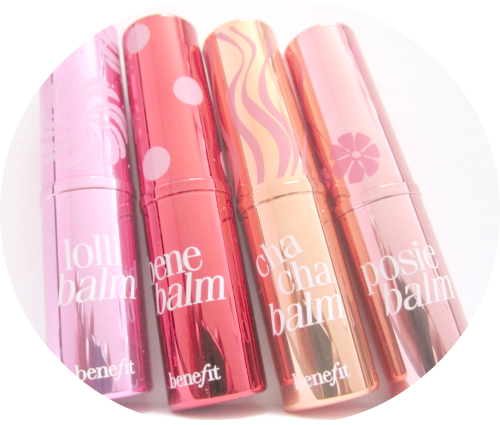 On my radar right now, is Benefit Cosmetics hydrating tinted lip balms ($22.00 CAN). 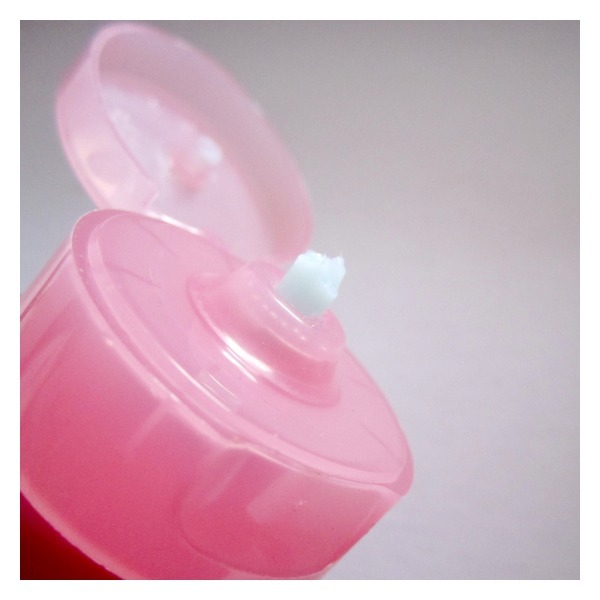 A hydrating, fruity, tinted lip balm that conditions and glides on sheer. Let me say this again. The keyword is tinted balm. 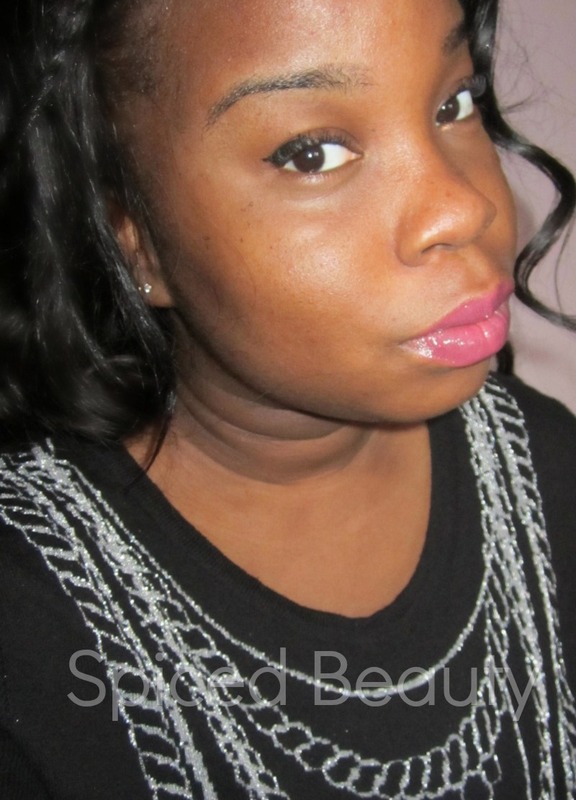 As a girl with pigmented lips, I'm not looking for colour payoff just hydration. It's a bonus that these lip balms are very conditioning as well. They're perfect on their own or over your favourite lipstick. 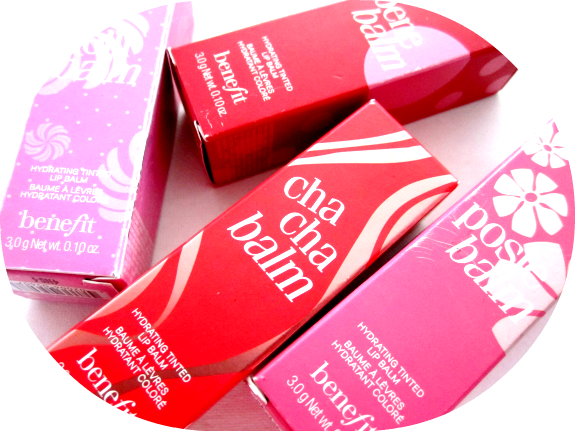 My favourite balm is of course Lollibalm! It works amazing with Lollitint which I reviewed back in January. Do you have a favourite tinted lip balm? 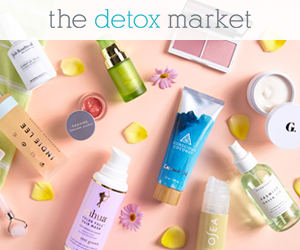 What if I told you that you can get the treatment of 12 products in 1 product? 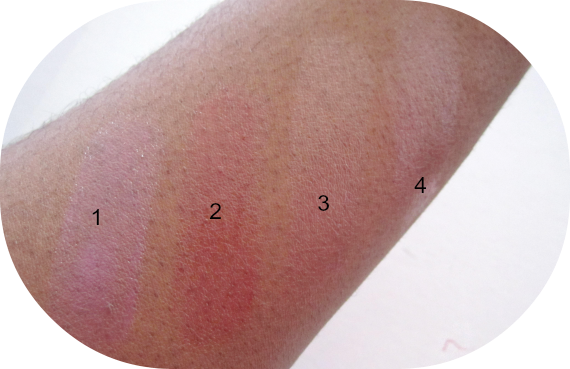 Check out the Marc Anthony Regenerating 12 Second Miracle Collection! It's developed with the latest Apple Stem Cell Technology which nurtures healthy hair growth. Three carefully targeted products to regenerate hair. The gem of the line for me is the Regenerating 12 Second Miracle Daily Conditioning Treatment. All you have to do is spray it evenly on wet hair from roots to ends. Leave in and comb through and style. Versatile, Apple Stem Cell enriched Daily Conditioning Treatment primes your hair for flawless looking hair day in and day out. A leave-in for all hair types. 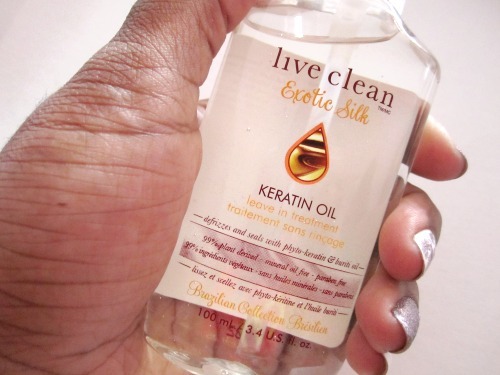 Cleanse your way to thicker, stronger, healthier growing hair. Infused with the power of Apple Stem Cells and Biotin. Sulfate Free. Nourish and hydrate while promoting thicker, stronger, healthier growing hair. Infused with the power of Apple Stem Cells and Biotin. Sulfate Free. All these products are available at Shoppers Drug Mart. Did you know the spring is almost over? 10 more days until Summer! Right now I'm in the process of taking out all my summer dresses so I can get see what fits and what doesn't.. so far so good! But that's not going to stop me from shopping hahaha! You know I always have the 411 on what's new and coming out. 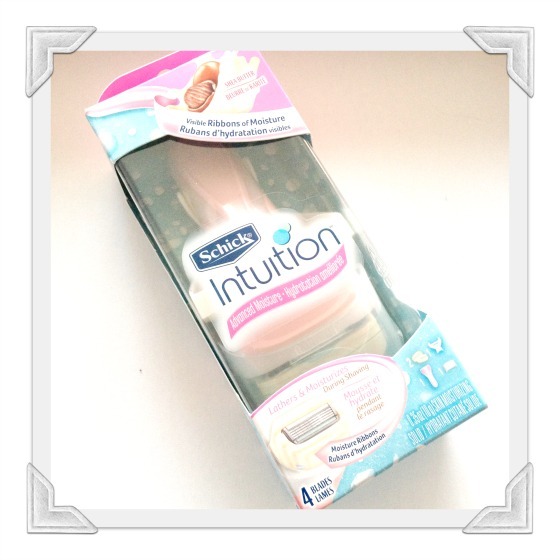 Check out the Schick Intuition Advanced Moisture razor ($11.99 CAN). 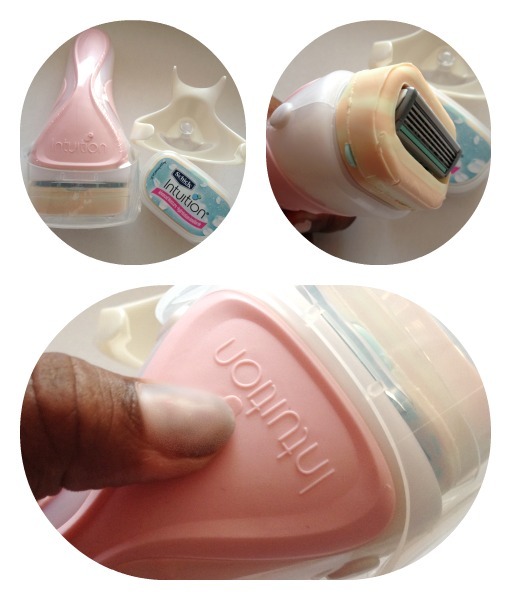 It's a razor that comes with new Moisture Ribbons which lathers/moisturizes your skin. Of course, eliminating the need for shaving gel. Less stuff in the shower is always a good thing. Perfect for anyone who is like me that wants to get in and get out! Grip to help you while in the shower. Do you want to prepare yourself for summer? Schick Intuition Advanced Moisture Razor to send out for test and review! Once you send in your review you will be entered to win a $100 Visa Gift card! I've been talking about doing this post for so long. While working full-time and attempting to plan a wedding and of course trying to have a life.. I have been taking a bit of a back seat on the blog. Summer is coming in right now one of the hottest colours out is pink. As a deeper skin woman of color, I feel that I need to be conscious about what pink I wear. Hear me out.. I personally do not want to be walking around with milky Pepto lips because it's not flattering to my skin tone. 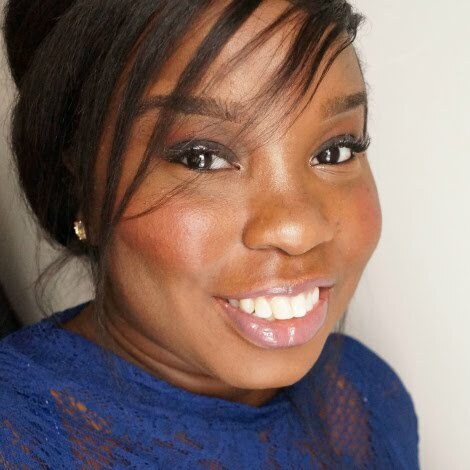 When When I brought up the idea of doing a pink lip series on Twitter, a lot of women of colour were really happy for me to do it. 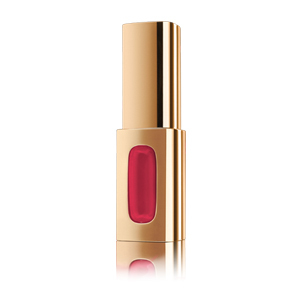 Extraordinaire provides the ideal balance of color and care for perfect lips.